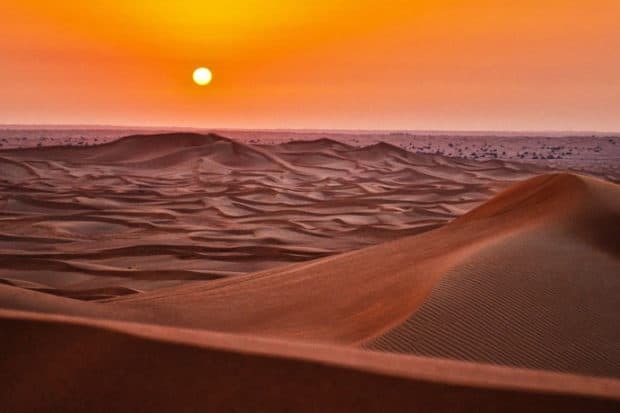 Explore one of the most precious, untouched island gems of the Indian Ocean with an acclaimed safari guide on this once-in-a-lifetime journey. 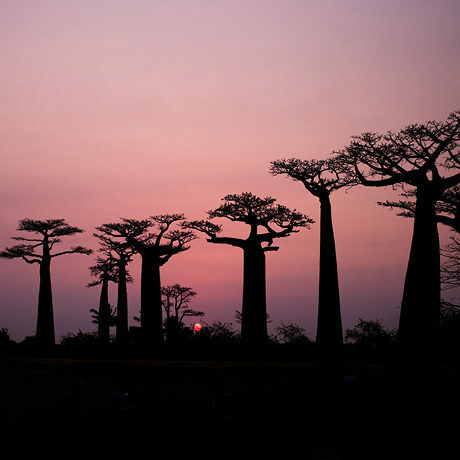 Just off the southeastern coast of Africa, Madagascar is home to diverse ecosystems—including lush tropical rainforests, baobab groves and vibrant coral reefs—that support the world’s greatest concentration of unique species: over 90 percent of the biodiversity in Madagascar is found nowhere else on Earth. 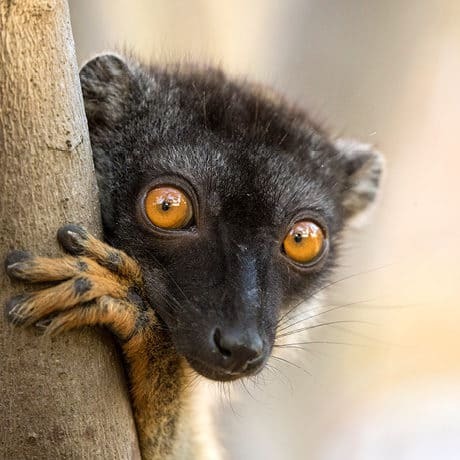 Famous for its lively, adorable lemurs, the island is also occupied by other fascinating inhabitants like chameleons and flying foxes—and new species are constantly being discovered. Many of these creatures are critically endangered, making Madagascar the only and, perhaps, last place to see them in the wild. 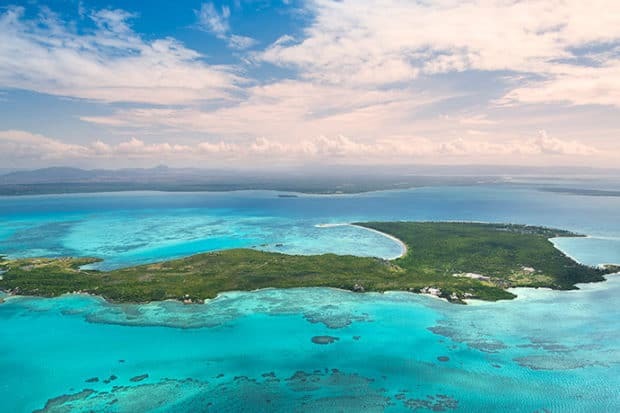 This precious island is one of the few remaining frontiers for developing life on Earth—and as the environment is increasingly threatened, we believe that travel to places like Madagascar can perform a meaningful role in their survival. 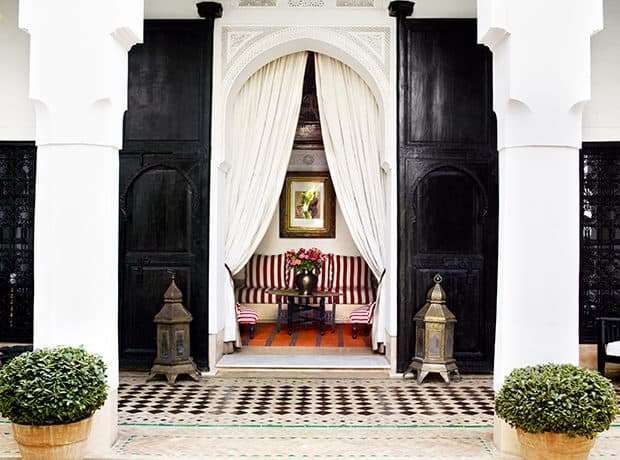 Explore one of the most precious, untouched island gems of the Indian Ocean with your host, Lee Fuller, an acclaimed safari guide and part-time resident of Madagascar. Join scientists and conservationists to explore such natural oases as Andasibe-Mantadia National Park, Anjajavy Reserve and Moramba Bay. 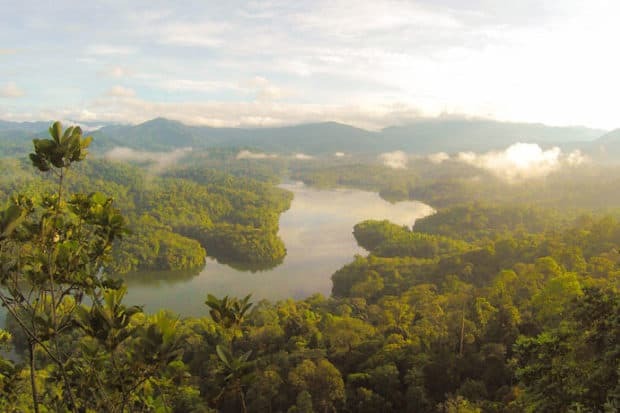 Venture through rainforests and tropical lagoons to observe rare and critically endangered species in the wild, including lemurs, flying foxes, fish eagles and giant tortoises. 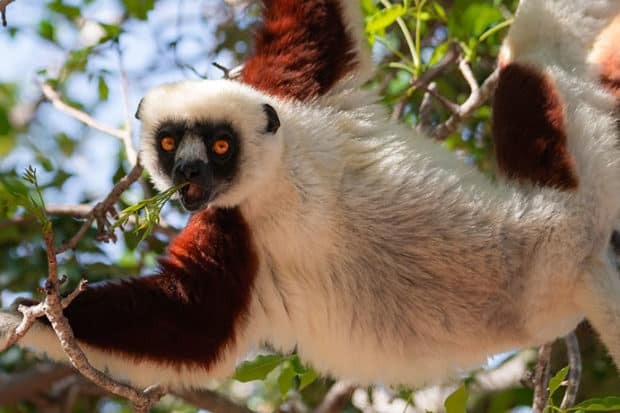 Participate in conservation initiatives through visits to local villages that will protect the natural marvels of Madagascar for generations to come. Enjoy activities like snorkeling, water-skiing and boat cruises. Experience true outdoor adventure in a wonderland of natural landscapes that have been traversed by few others before you. Stay at Anjajavy Le Lodge, an eco-luxury resort located on a nearly 18,000-acre rainforest reserve. Originally from South Africa, Lee Fuller is an acclaimed safari guide who has worked in bush and rainforest habitats across Southern and East Africa, as well as the Indian Ocean islands, for nearly two decades. 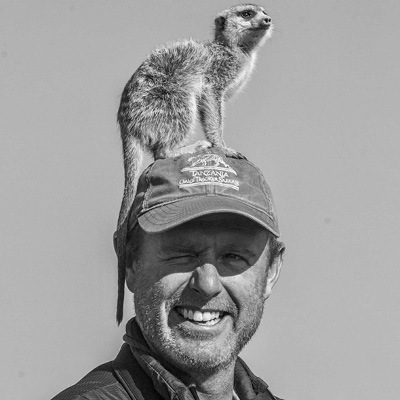 After starting his career with the luxury safari company Singita, Lee developed a passion for the otherworldly ecosystems of Madagascar. 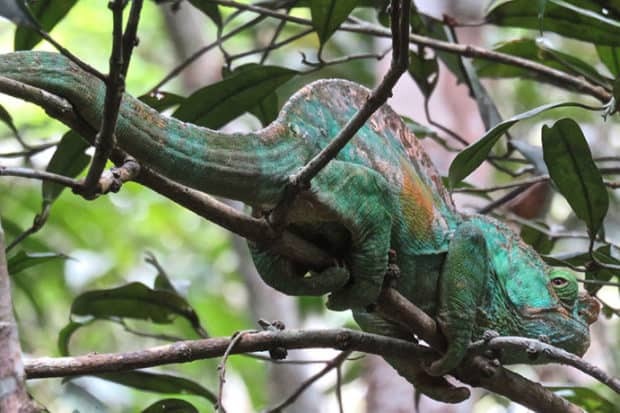 He has guided numerous nature-focused trips throughout the island, and he spends part of each year living on Nosy Komba. An aficionado of all things outdoor adventure, Lee also specializes in mountain biking, fishing and hiking.